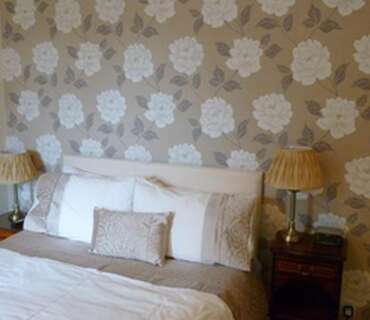 Superior Double En-suite Room includes Breakfast. This room faces the back of the house with lovely garden view. 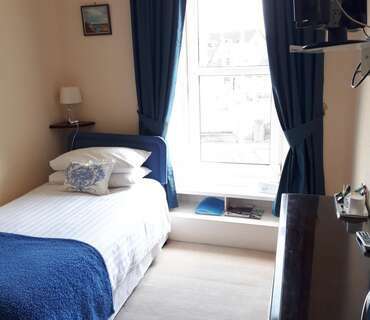 This room is larger than a Standard Double with a large 6' bed. This room is on the ground floor. 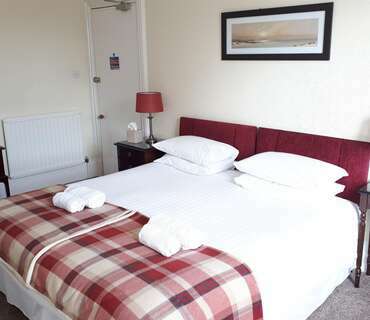 Kingsize Double En-suite Room includes Breakfast. This room faces the front of the house and has a large picture window with city view. 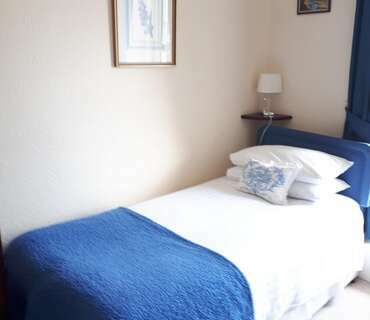 This room is larger than a Standard Double with a large 6' bed. This room is on the first floor. 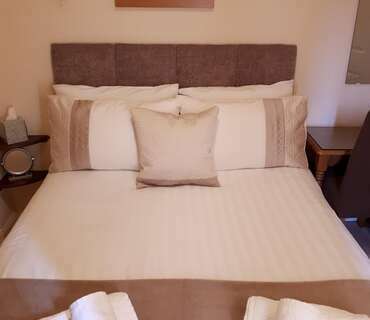 Kingsize Double En-suite Room includes Breakfast. This room faces the back of the house with lovely garden view. This room is larger than a Standard Double with a large 5' bed. This room is on the first floor. 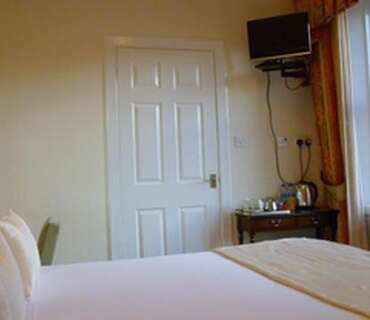 Twin En-suite Room includes Breakfast. This room faces the back of the house with lovely garden view. This room is on the ground floor. 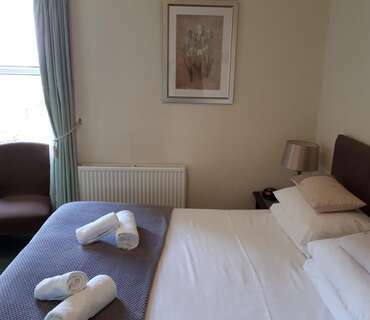 Double En-suite Room includes Breakfast. This room faces the back of the house with lovely garden view. This room is on the first floor. 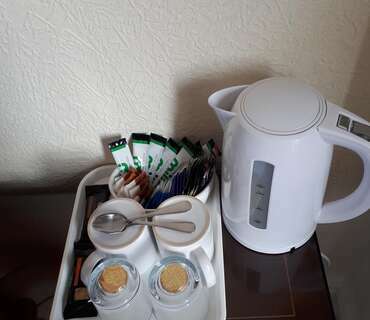 Double Ensuite Room includes Breakfast. This room faces onto the back of the house with garden view. This room is on the first floor. Comfort Single Ensuite Room includes Breakfast. This room faces the front of the house with city view. This room is on the first floor. 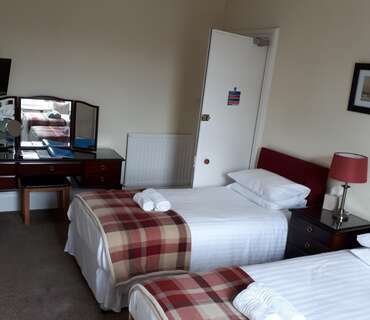 Double Ensuite Room includes Breakfast. This room faces the back of the house with lovely garden view. This room is on the first floor.